Gelatin #2 lies near the middle of our range of gels in terms of softness, which means it is more pliable than Gelatin #1 and still more durable than gels of a higher number. It shows a clear contrast with surrounding objects, allowing you to use it with an ultrasound machine. Due to its softer texture, this gel is adept at simulating fattier tissue such as that found around 2 cm below the dermis. It also simulates the skin and muscles. It is often used to simulate lung tissue. It responds just like human tissue to both imaging and physical actions like needle insertions. Both realistic and durable, it will provide the texture you need for phantoms, training, and research. 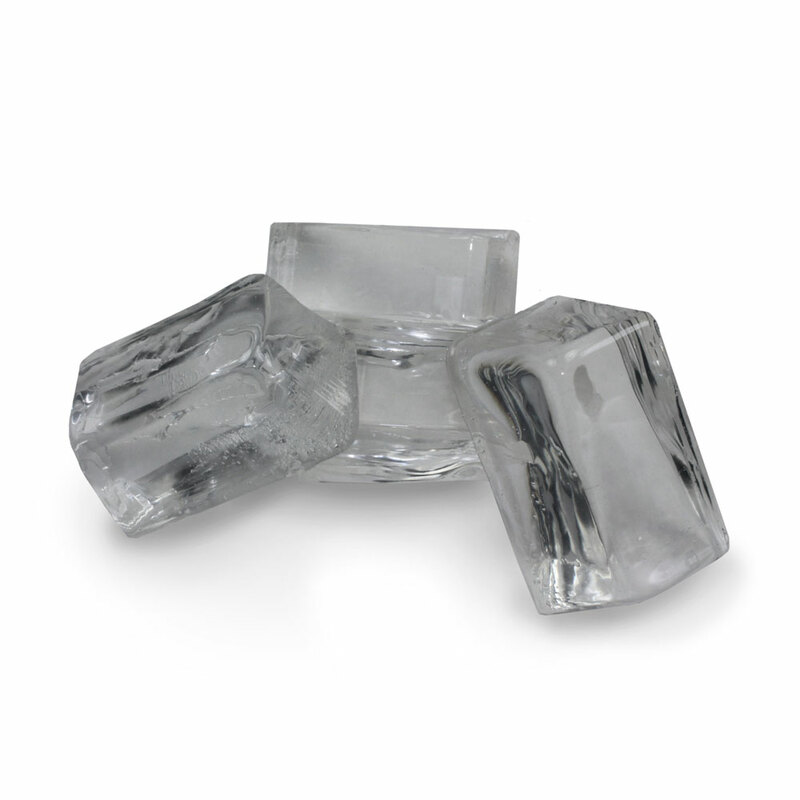 Ordering Gelatin #2 reduces the need for replacements, as it can be melted and easily remolded.